As a big fan of Downton Abbey, this seems to be right up my alley! 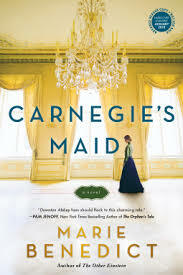 It tells the story of how Andrew Carnegie's maid transformed him from a ruthless industrialist into a philanthropist! 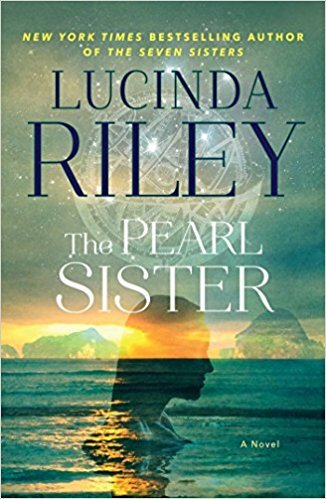 Lucinda Riley is quickly becoming one of my favorite authors. 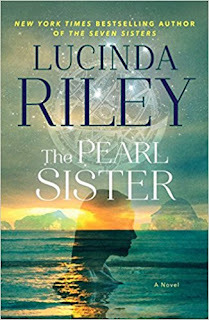 Not only do I love The Seven Sisters series, but The Pearl Sister is set in Australia and Thailand. 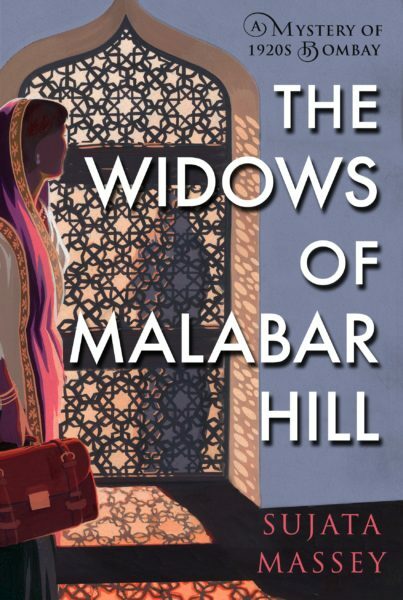 Because its exotic settings, it would be a great winter read! I can't wait to sink my teeth into it! 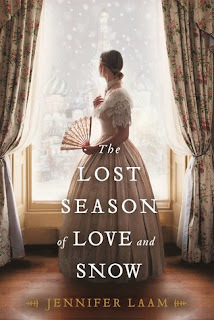 Just by looking at the cover, I know that I am definitely in for a treat! 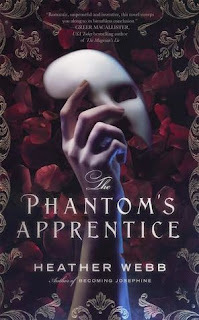 I'm a huge fan of Phantom of the Opera and the musical! 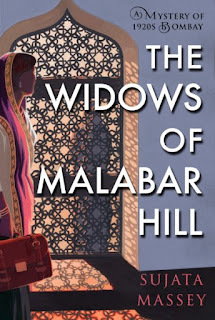 Plus, I love everything that Heather Webb has written so far! I can't wait to see how she spins this classic tale! 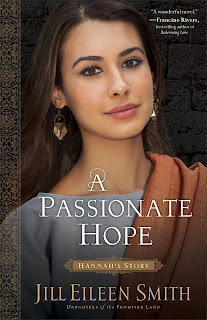 I love Biblical historical fiction! 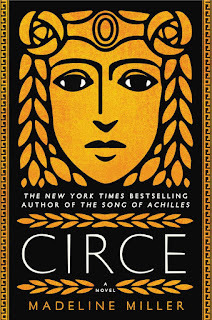 I love that Jill Eileen Smith retells the story of strong female Biblical characters. I can't wait to see how she tackles Hannah's story! This looks like a really good read. I love stories where a young woman looks into the story of her family's past. 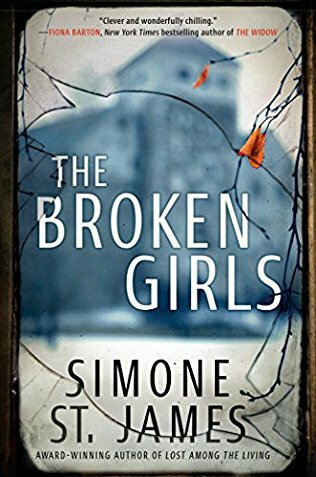 This novel looks like it is written in the style of Melanie Dobson, Kate Morton, and Lucinda Riley. Plus, it also has a unique setting of Cuba! 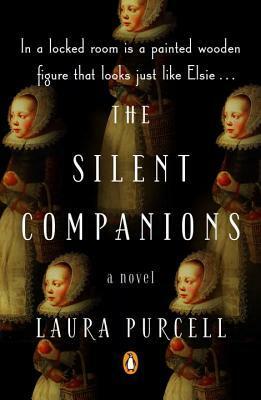 I have heard many good reviews about Laura Purcell. This novel seems to be very reminiscent of one of my favorite novels of all time, Rebecca! 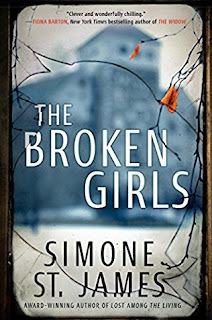 I love most of everything that Simone St. James has ever wrote! 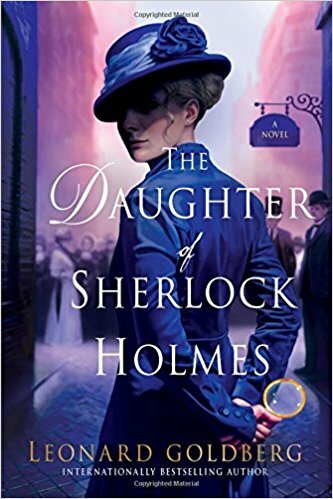 Her novels always involve mystery, romance, and ghosts! 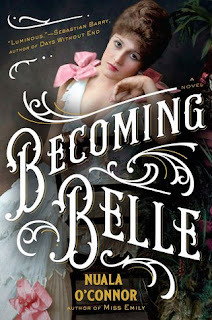 I'm very excited for this book because Mrs. St. James has chosen a different setting from her previous novels! Instead of England, she has chosen to set her latest novel in Vermont. 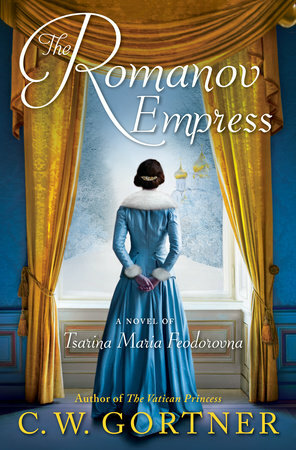 I'm a huge fan of the Romanovs! I try to read everything I can on them! 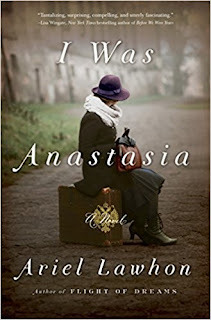 This book is right up my alley because it is about Anastasia's imposter! 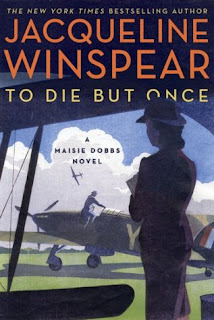 I love the Maisie Dobbs series! This is an automatic read! Because of the smash-hit Hamilton musical, there have been a lot of historical fiction novels on Alexander Hamilton and his wife, Eliza, within the past two years. 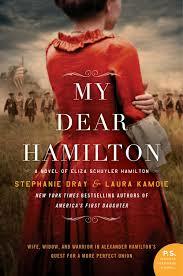 However, I am curious to see how Stephanie Dray and Laura Kamoie portray Eliza. Their novel, America's First Daughter, is one of my favorite books, so I know this has potential to be one of my next favorites. I love the Odyssey! 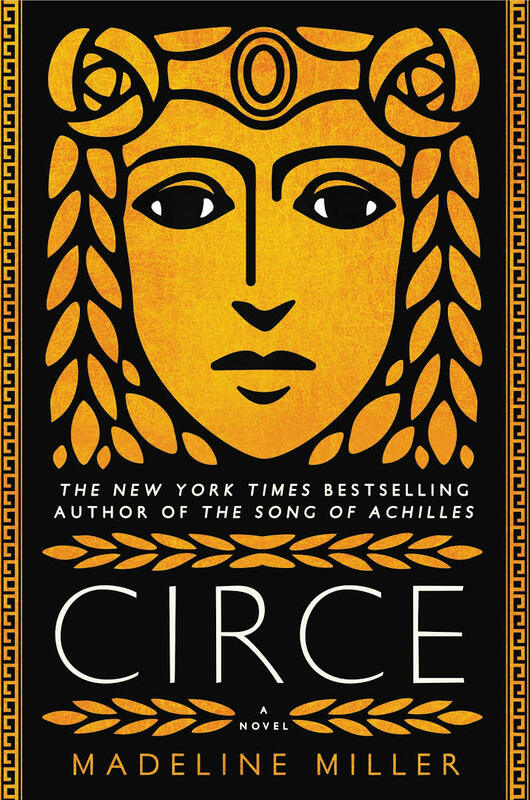 This book looks like a retelling but from Circe's perspective! 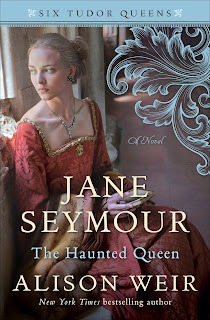 I try to read every book about Mary, Queen of Scots, Elizabeth I, and Lady Jane Grey. 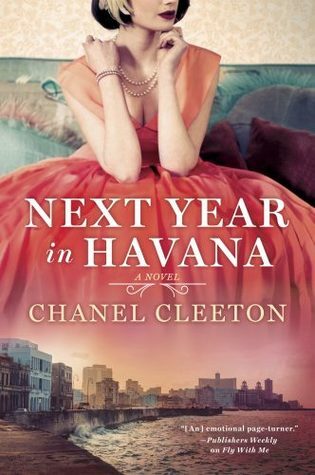 Thus, this novel is right up my alley! 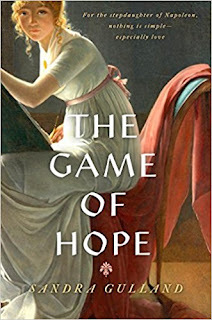 Alison Weir is one of my favorite historians! 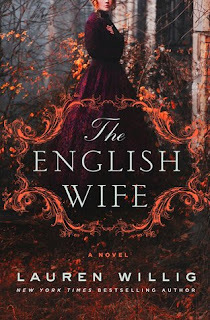 I love her historical fiction novels about Henry VIII's wives. 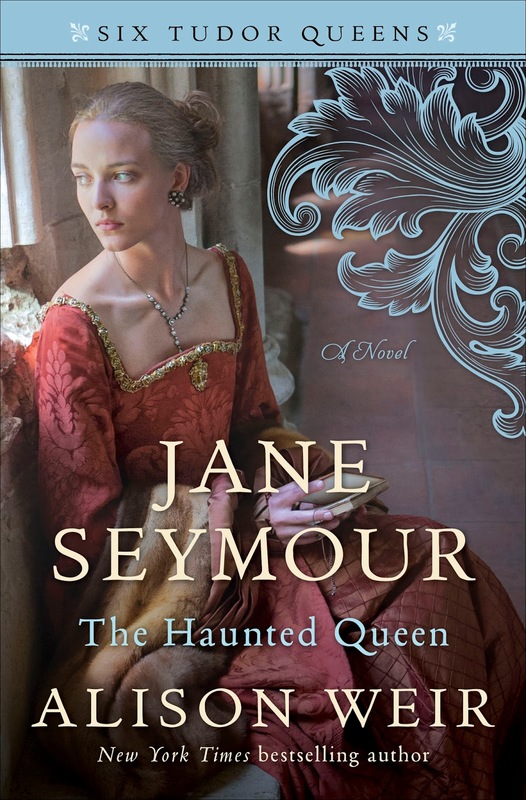 There is not really much information about Jane Seymour, so I'm curious to see how Alison Weir portrays her. This looks like a very fun read! It seems to be very similar to The Beekeeper's Apprentice and A Study in Scarlet Women! 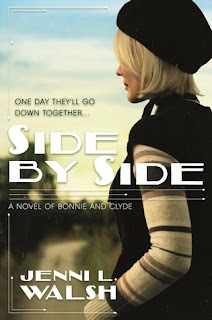 I love Becoming Bonnie, so I can't wait for this sequel! This book is about Napoleon's stepdaughter, Hortense de Beauharnais, the queen of Holland. 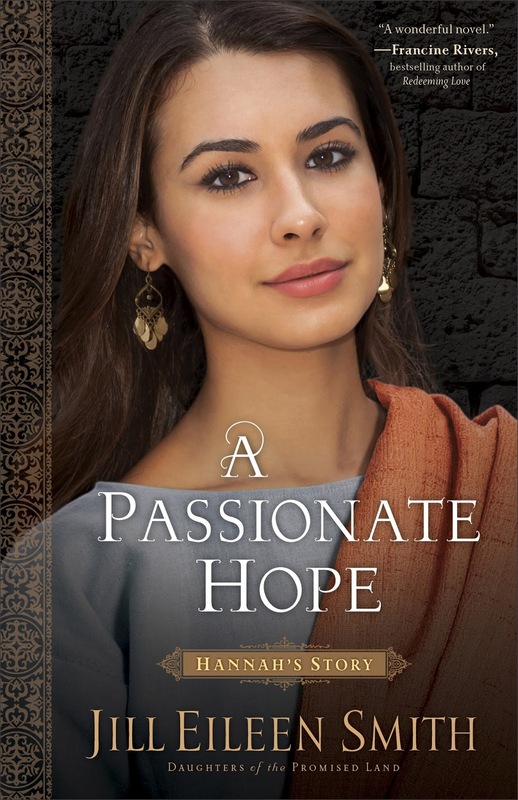 I have heard good things about her and would love to read her Josephine trilogy. 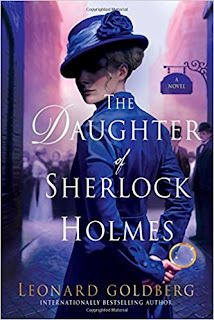 This is the eighth book in the Hagenheim series! 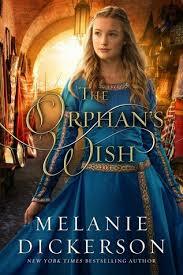 I can't wait to see how Melanie Dickerson retells Aladdin! I have been meaning to try the author out. I have purchased her biography of William the Conqueror's wife, Matilda recently. 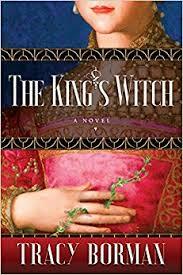 This books seems like a fun read that involves witchcraft! Empress is a biography on Nur Jahan. 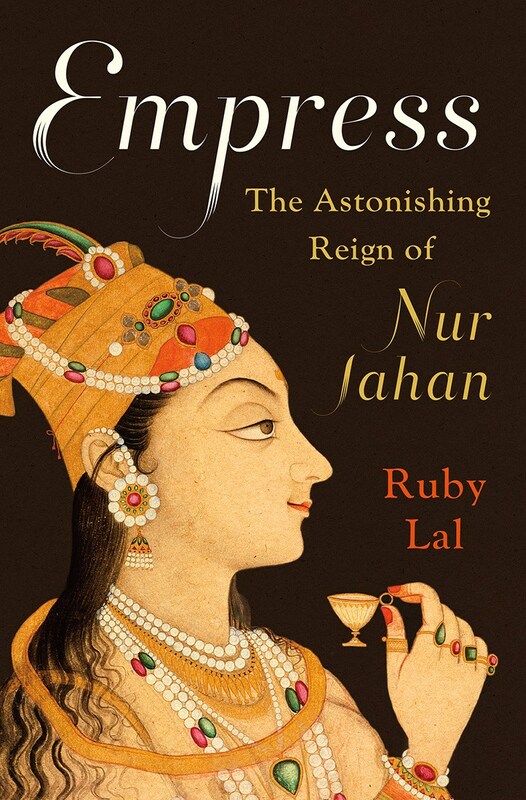 I can't wait to learn more about the woman who inspired the Taj Mahal! C.W. Gortner is one of my favorite authors! I have also been fascinated with Tsarina Maria Feodorovna, and have written a few history articles on her. You can find my articles on the History of Royal Women website. I know that with C. W. Gortner, I'm in for a treat! This book is about the real-life inspiration of Becky Sharpe! While I have never read Vanity Fair, I did see the movie starring Reese Witherspoon and loved it!